Nier Automata is one of those games that I’m dying to play! because of it artstyle, premise, gameplay, creators! and of course it’s on PC so! let’s rock some 4K 60fps! 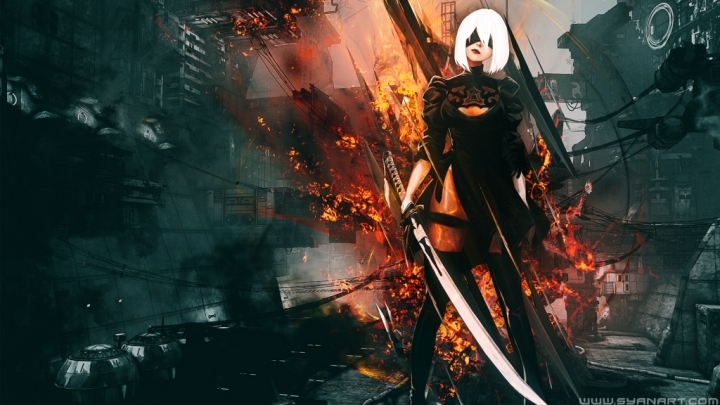 I hope you will like this Nier desktop Background! share it around!